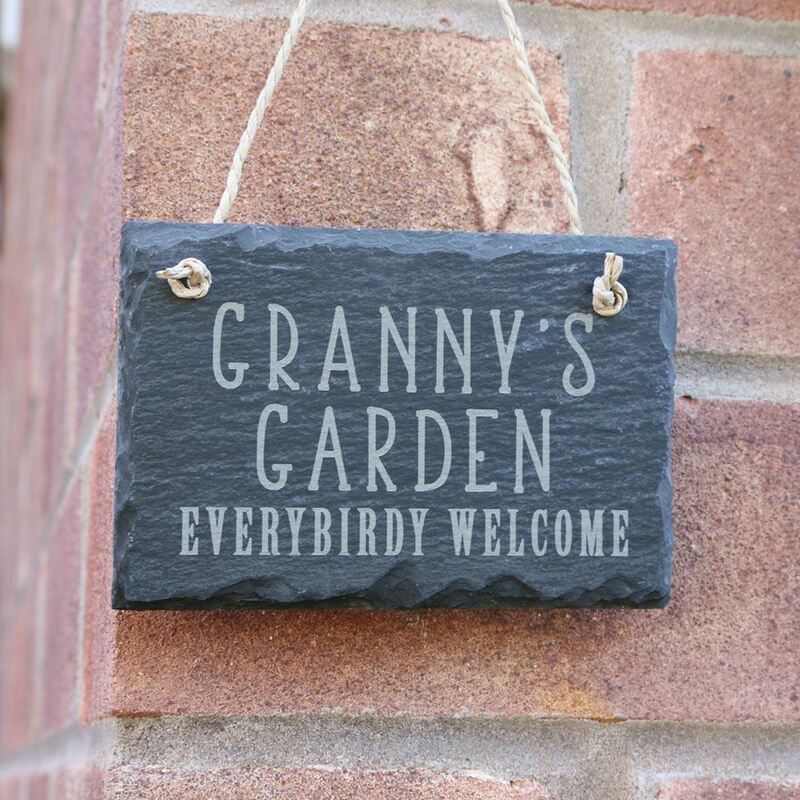 This rustic slate sign can be hung anywhere and reads "Granny's Garden" and is finished with the slogan "everybirdy welcome". 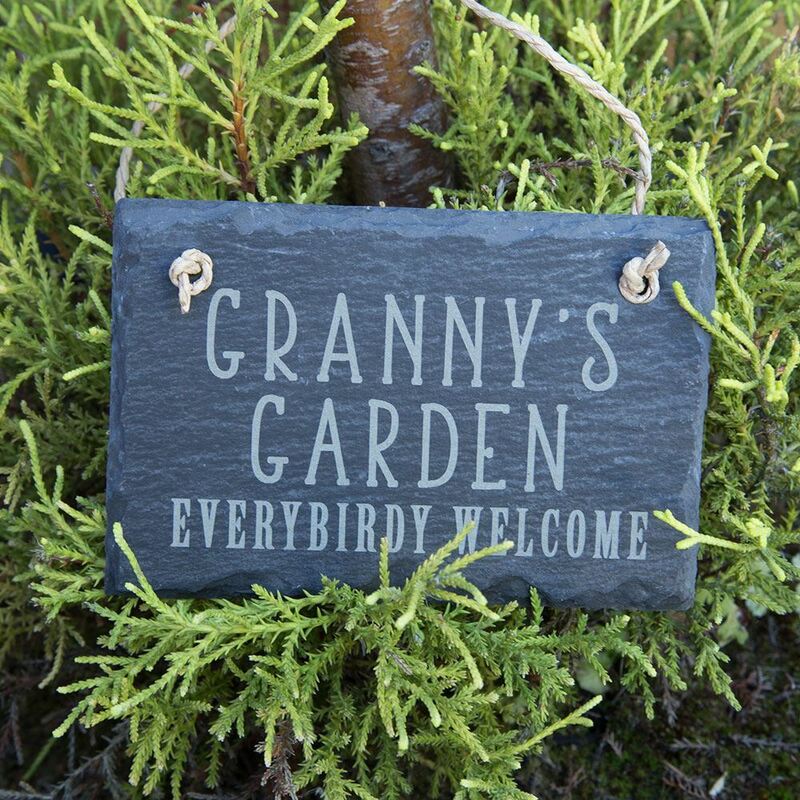 This rustic slate sign can be hung anywhere and reads "Granny's Garden" and is finished with the slogan "everybirdy welcome". Perfect for anyone who loves their garden or is a big gardening/bird watching fan. Can also be changed to a name or alternative title. 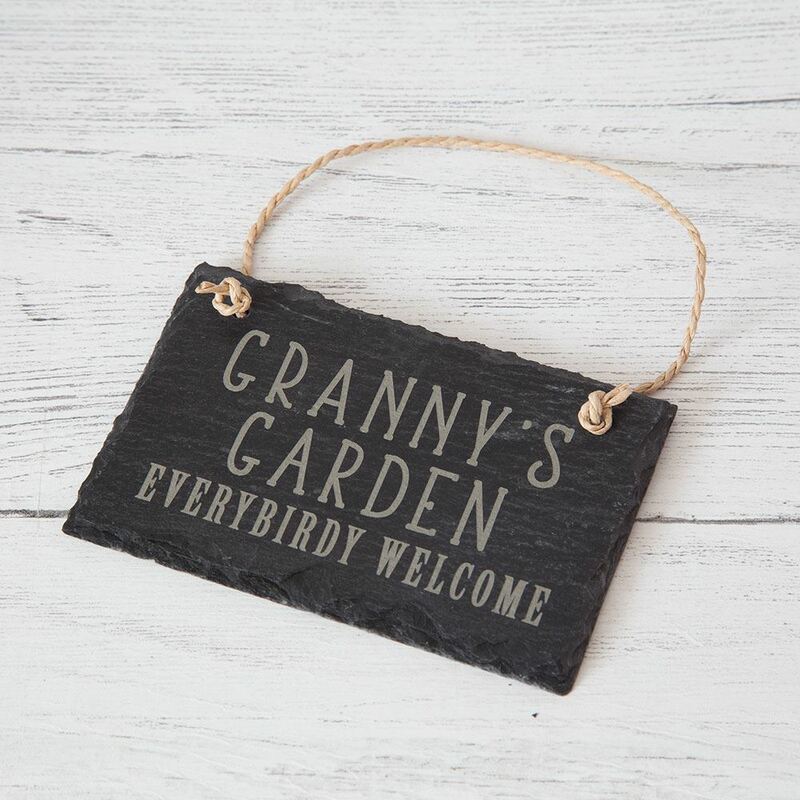 Finished with a rope handle and ready to hang, each sign measures 12cm x 8cm. 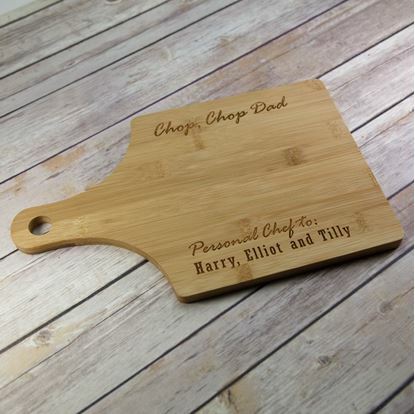 If your Dad is great in the kitchen then this is the perfect gift for him.